When Amber Heard and Johnny Depp divorced back in 2016, we thought it was the end of their story. 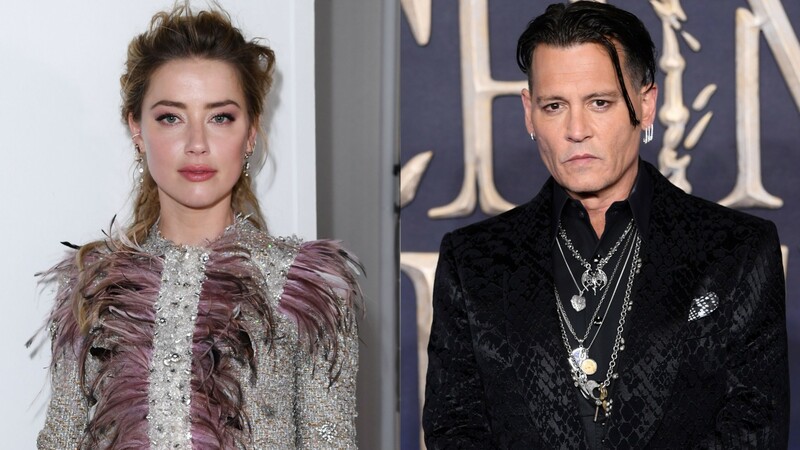 Instead, the two have become embroiled in a contentious legal battle, with Heard hitting back at Depp’s defamation lawsuit Friday morning — with a court filing detailing Depp’s alleged abuse during their marriage. Per People, Heard has now responded to this lawsuit in the form of a court filing. In it, she claims that Depp’s domestic abuse was fueled by drugs and alcohol, and refers to the person he became under the influence as “the Monster.” The “Monster,” she claims, was “a totally different person, often delusional and violent.” She alleges several specific incidents of abuse: in May 2014, that Depp “began to throw objects at [her],” “pushed a chair at [her]…yelled at [her], and taunted [her]” on a flight to Los Angeles; and in December 2015, that Depp started “another fight” in their Los Angeles apartment. This time, Heard alleges that “Depp threw another decanter…knocked items around the room, and punched a wall.” “[He] slapped me hard, grabbed me by my hair and dragged me from a stairwell to the office to the living to the kitchen to the bedroom and then to the guest room,” Heard claims. When she told the actor she wanted to “leave him,” Heard says he responded by “head-butting [her]” in her face. While Depp claims that Heard’s accusations of domestic violence have harmed his career — even citing her as the reason he was dropped from the Pirates of the Caribbean franchise — he’s continued to take on new roles, and his current net worth is estimated to be around $200 million. Heard asks that the court dismiss Depp’s defamation lawsuit against her, with her attorney claiming the suit is “just the latest of Johnny Depp’s repeated efforts to silence” her. Clearly, given this court filing, Heard will not be silenced.